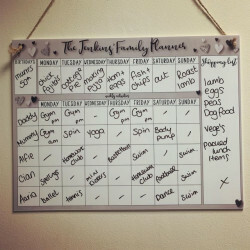 Personalised Weekly Fitness Planner With Limited time offer of a FREE pen! 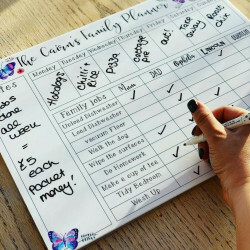 Personalised Hearts Design Family Hanging Planner With FREE PEN! 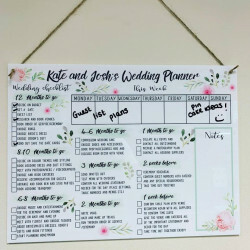 Personalised Wedding Planner with a FREE pen! 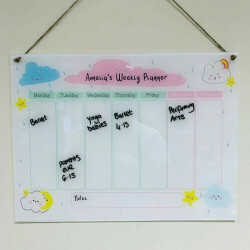 Personalised White Wood Floral Background Photo Design Monthly Hanging Planner With FREE PEN! 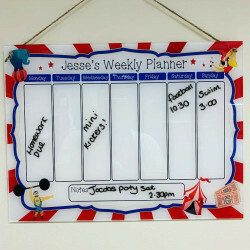 Personalised White Background Heart Photo Design Monthly Hanging Planner With FREE PEN! 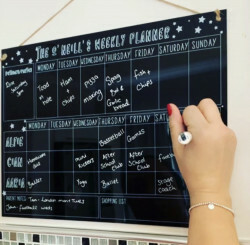 Personalised Black Background Photo Design Family Monthly Hanging Planner With FREE PEN! 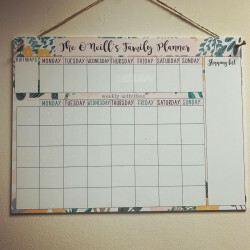 Personalised Botanical Marble Design Family Hanging Planner With FREE PEN! 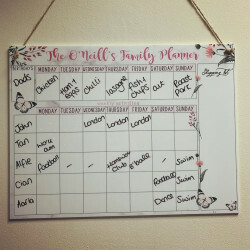 Personalised Foliage Design Family Hanging Planner With FREE PEN!